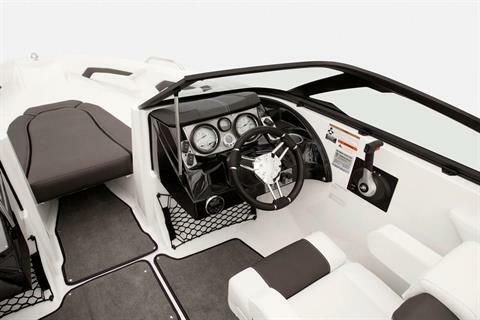 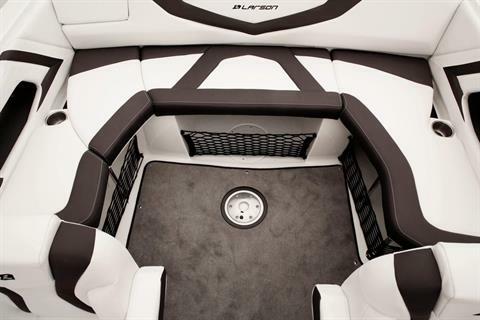 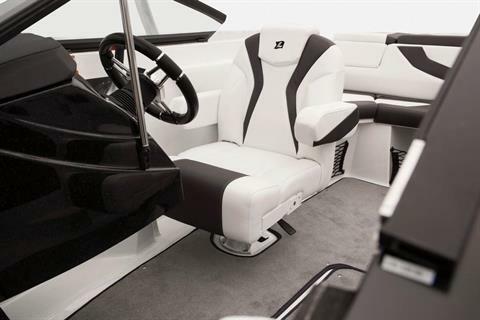 The MerCruiser purrs beneath the padded sundeck, just begging to be unleashed. Your family and friends feel the same way. 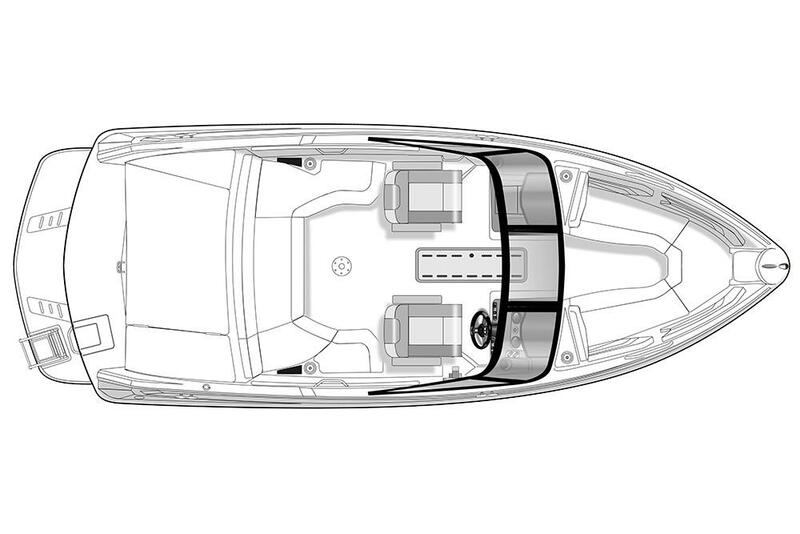 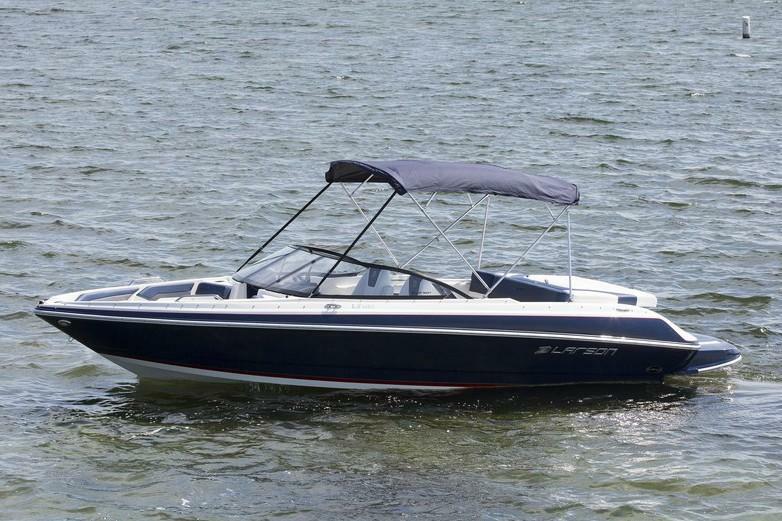 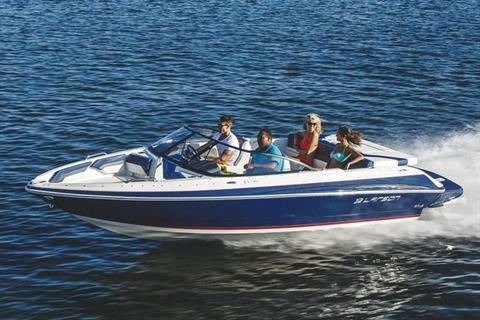 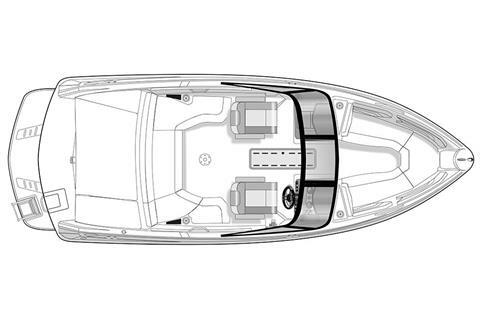 Give them what they want – 23 feet of fun, in an LX 225 IO.